Do you ever have those days where all you can think about is chocolate? I have A LOT of those days so I am always looking for a new chocolate recipe. I was super excited when I first heard the term “Brownie Cookies”. I love brownies and I love cookies so what could be better than a brownie and a cookie coming together as one?! I did a bunch of research and came up with a recipe to try. I went through two different trials on this cookie before I figured out the perfect combination of ingredients. The first time I made them, they tasted delicious, but they were crazy flat! I might keep that version around to make a brownie crust in the future, but it wasn’t what I wanted out of this cookie. The second time I made them, they were absolutely perfect!! They were thick, soft, and tasted SOO good! I also love how rich and chocolaty they are. You get the wonderful flavor and texture of a brownie but in cookie form. What could be better than that? My whole family LOVES them! My husband said he would have no idea they were gluten free and vegan if I hadn’t told him. They are that good! 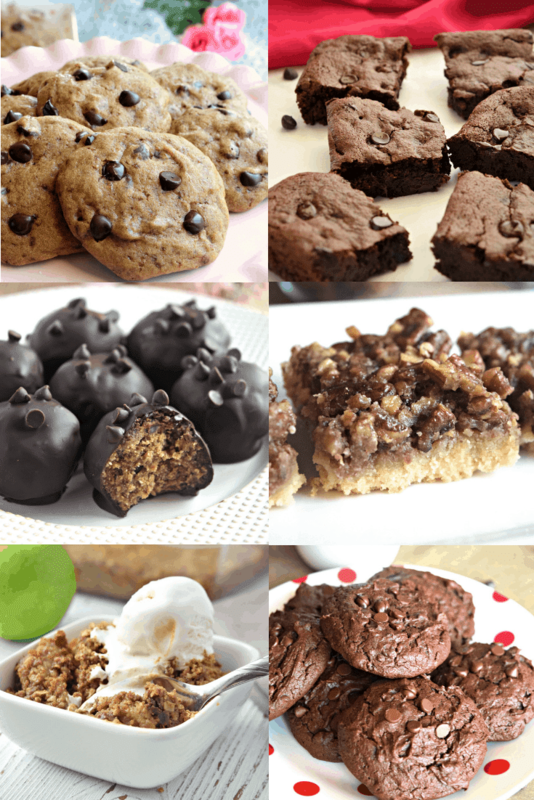 What are some of your favorite gluten free cookie recipes? I can’t wait to hear about them and I hope you love these brownie cookies as much as my family does! Combine flax seed meal and warm water in a small bowl and set to the side for about 5 minutes. In a large bowl, mix together melted vegan butter, maple syrup, and vanilla until combined. Add in your flax seed meal mixture and stir. Add baking powder, salt, cocoa powder, gluten free all-purpose flour and mix well. Use a small cookie scoop to form balls and place about 2 inches apart on a cookie sheet lined with parchment paper (or greased cookie sheet). Bake for 16 minutes and allow cookies to cool completely before eating. *You can use 1 egg in place of the flax seed meal and water if you do not need this recipe to be egg free. Thank you for your comment. I am aware that honey is not vegan which is why I specify in the recipe that maple syrup may be used instead if you are strict vegan. I appreciate your feedback.